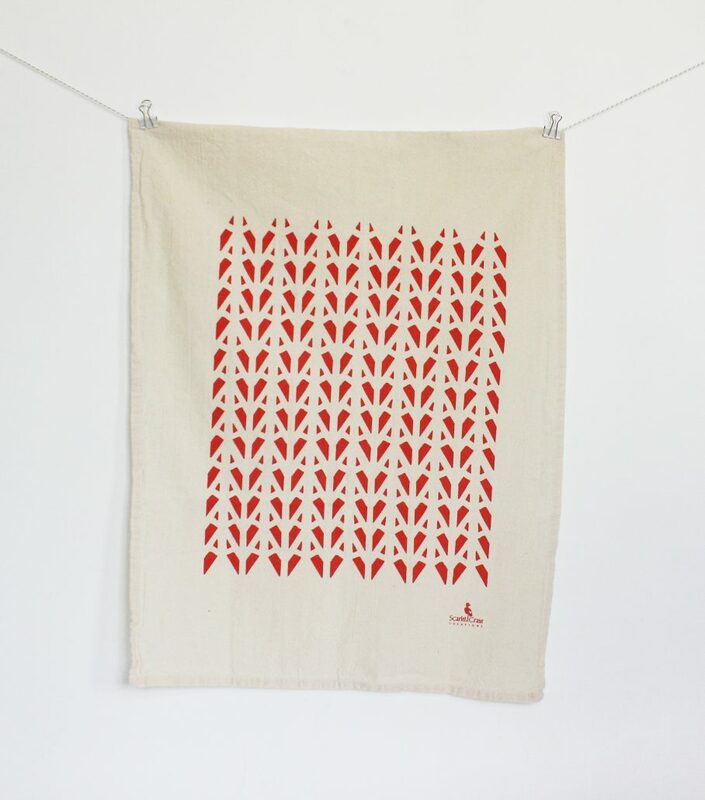 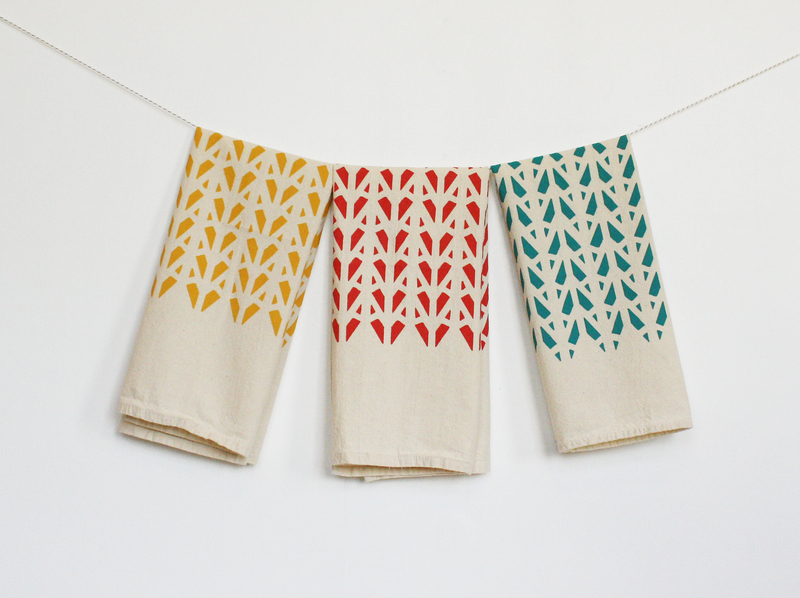 This 100% Cotton Flour Sack Tea Towel is perfect for wrapping your baked goods, keeping dinner wine cool or simply brightening your space. 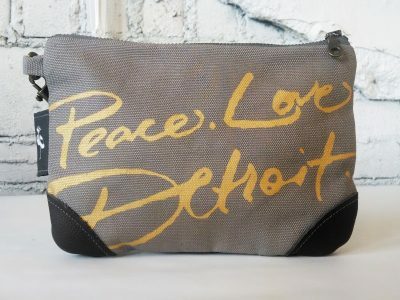 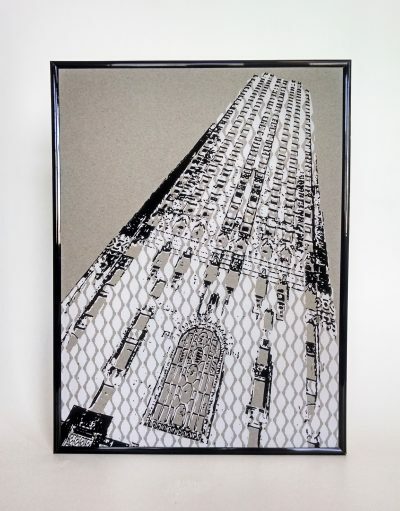 It’s durable, highly absorbent and features our art deco pattern inspired by one of Detroit’s Art Deco gems, the Penobscot Building. 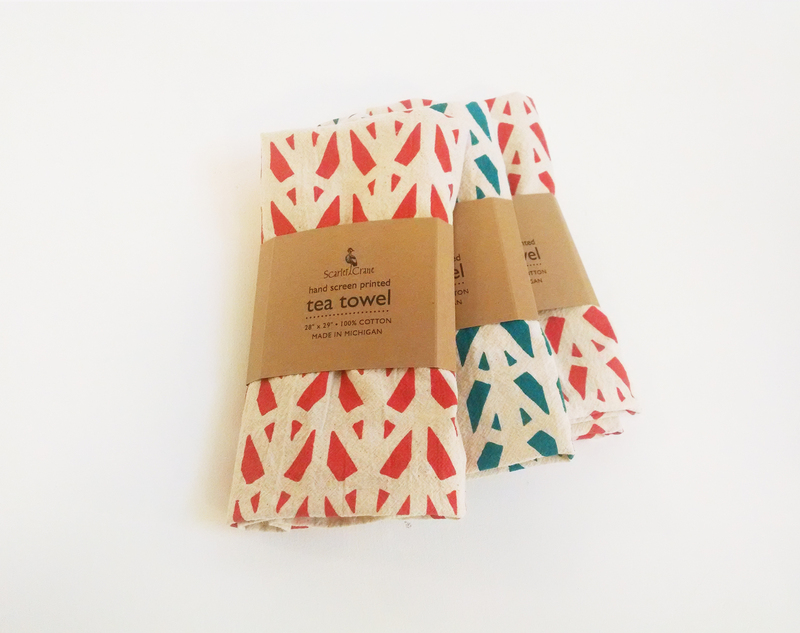 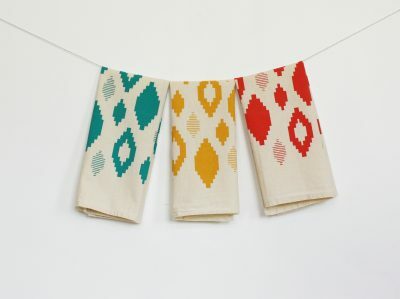 Available in three fun colors, the towel measures 16 inches by 24 inches and is a perfect addition to any kitchen or bath.